Kiddie City: Did It Really Exist? | I'm not stalking you. I’ve never heard of it. But we didn’t even get to shop at toys r us. Since there were 4 of us very close in age, we didn’t get out much except to tag along at the laundromat (where we searched high and low for stray quarters that we could use in the candy machines). Therefore I don’t really remember much that everyone else from way back. We just never experienced it. I think it is an age thing. I BARELY remember Kiddie City and you and my husband are both a few years younger. That is probably why you guys don’t remember. That totally explains why we rarely found any! Kiddie City was totally better than Toys R Us. We had a Kiddie City in Whitehall, PA when I was growing up. Whenever my parents would go shopping for furniture at Levitz they would let my brother and I wander the aisles of Kiddie City which was located next door. A lot of fond memories growing up during their operations. In an ironic twist – my very first job was working at the Toys R Us a mile or so down the road. I grew up in Rochester, NY (upstate) and we had a Kiddie City. 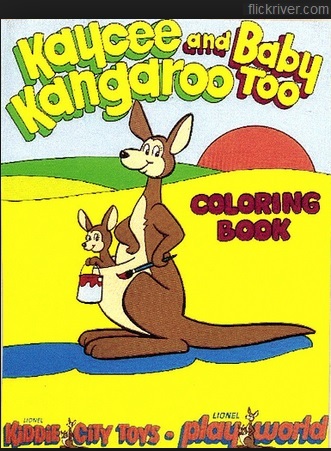 I remember liking it better than toysRus…Not sure why. Might have been The name? Makes a young kid think there is a city just for kids.Maybe i liked kangaroo’s better than Giraffes? But i still loved toysRus too…and i for sure loved the ToysRus commercials/theme song. 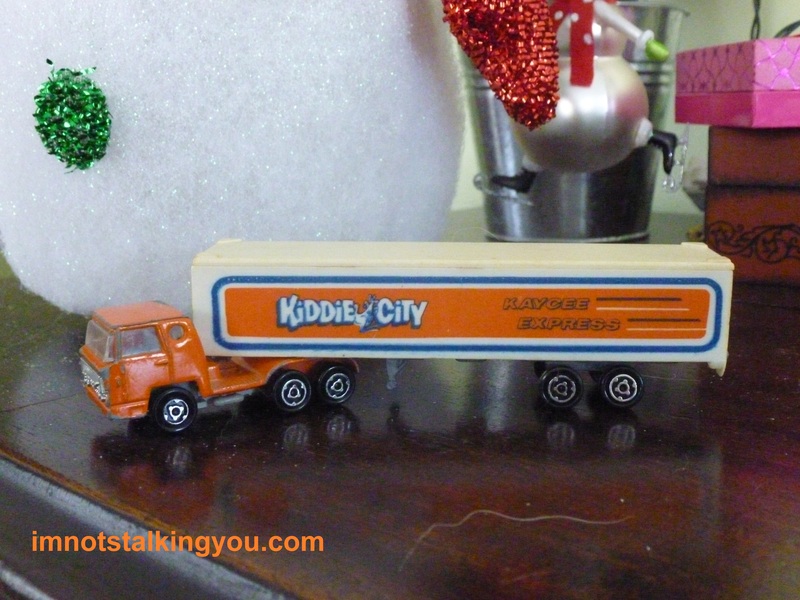 Yes, I grew up with Kiddie City in the 60s and 70s in the Philadelphia area. Got many things there as a kid! We had a Kiddie City in Trenton, NJ in the 1970s on Route 33/Nottingham Way – I loved going there – they had a fantastic toy train/model kits section that seemed to take up half the huge store (makes sense, as Lionel was the parent company)! Yes, the Kiddie City store was indeed located in Sylvania, Ohio on Alexis Road. It became another faled retailer “The Pharm”. And your mom is also correct it was at the opposite end of the shopping center where Major Magic was. Unfortunately, the Toys R Us building will soon be empty as well.